Diarrhea – This can be hard to detect, especially in breastfed newborns. Diarrhea often has a foul smell and can be streaked with blood or mucus. Diarrhea is usually more watery or looser than normal. 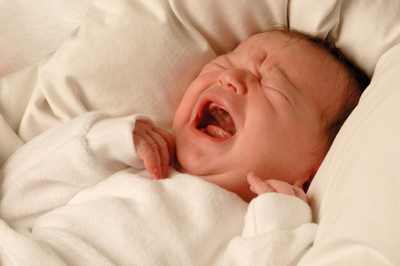 Any significant increase in the number or appearance of your newborn’s regular bowel movements may suggest diarrhea.